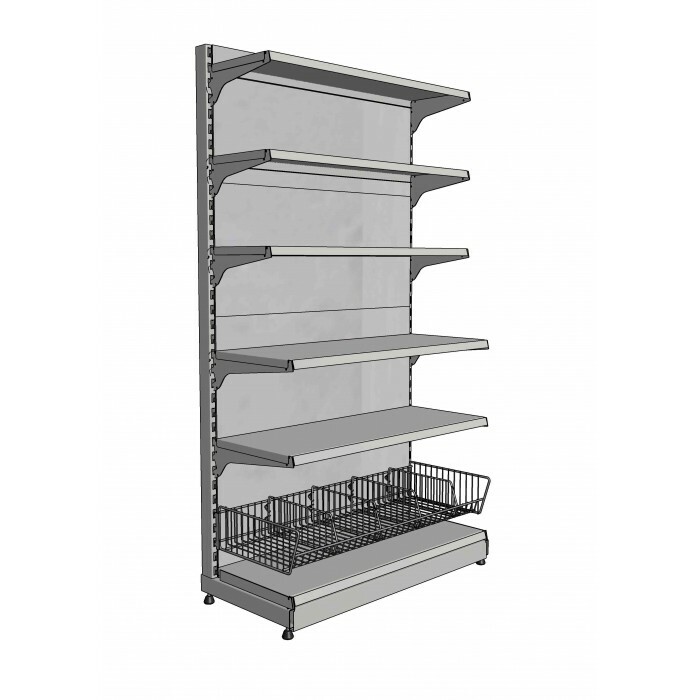 Design of drogerie stores takes into account specific character of the product range: the focus is on frequently purchased goods recognized by the buyers from advertising. 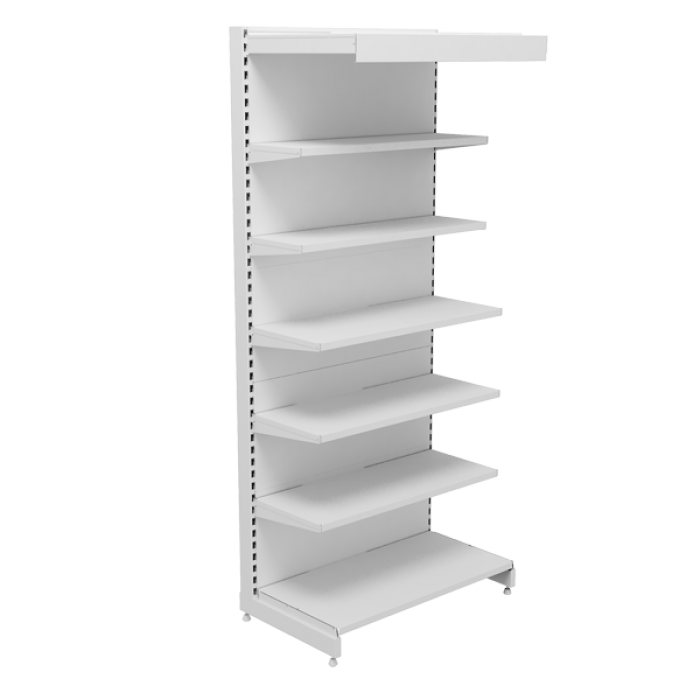 For small salerooms of drogerie format (100-250 sq. 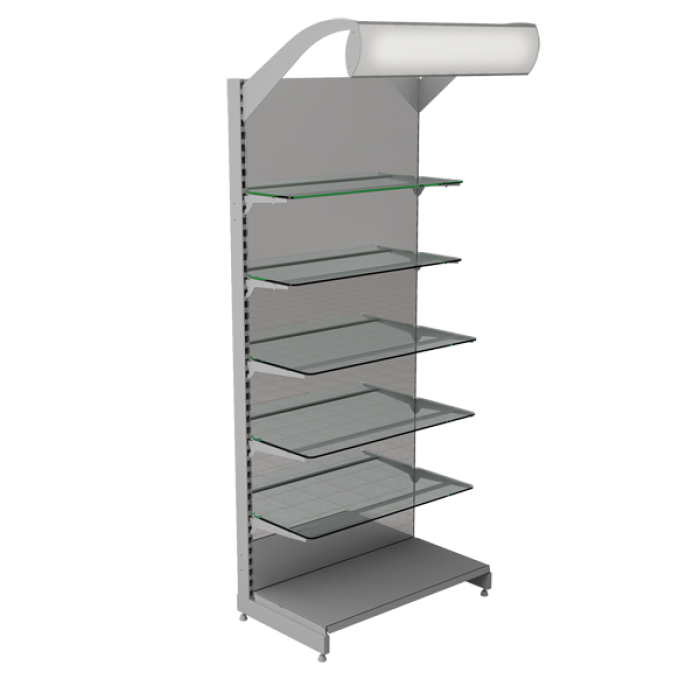 m) island shelving is chosen with end elements that allow you to arrange a promotional display, as well as the most popular wall shelving (the most common ones are suitable without strengthening). 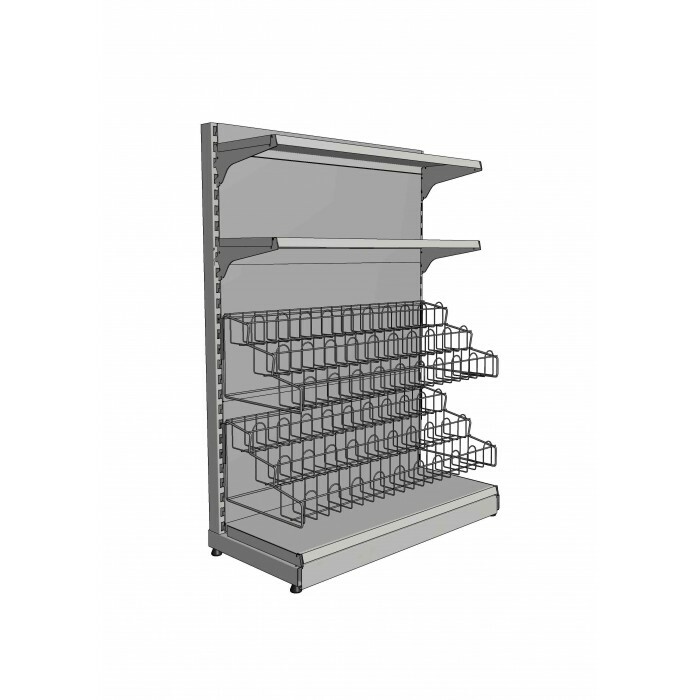 The design feature of the shelving is the possibility to change the number and the height of location of the shelves, as well as to install a perforated mirror acrylic back wall. 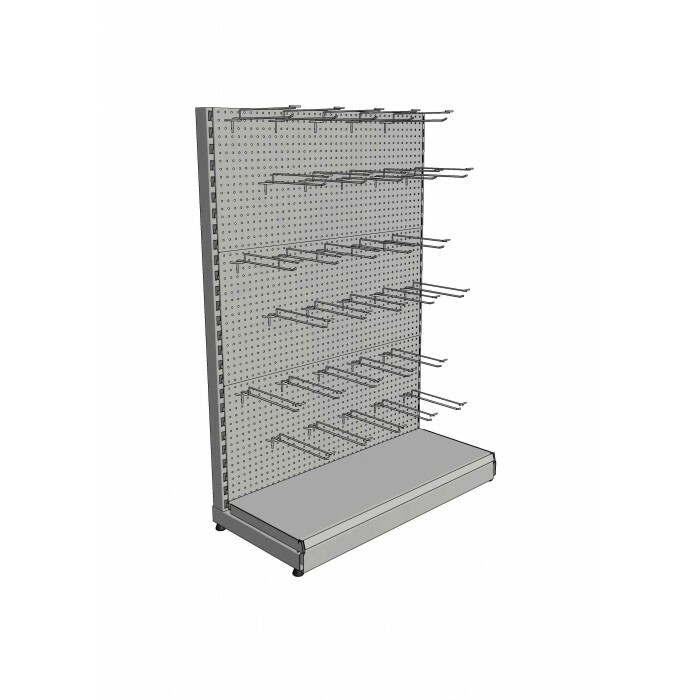 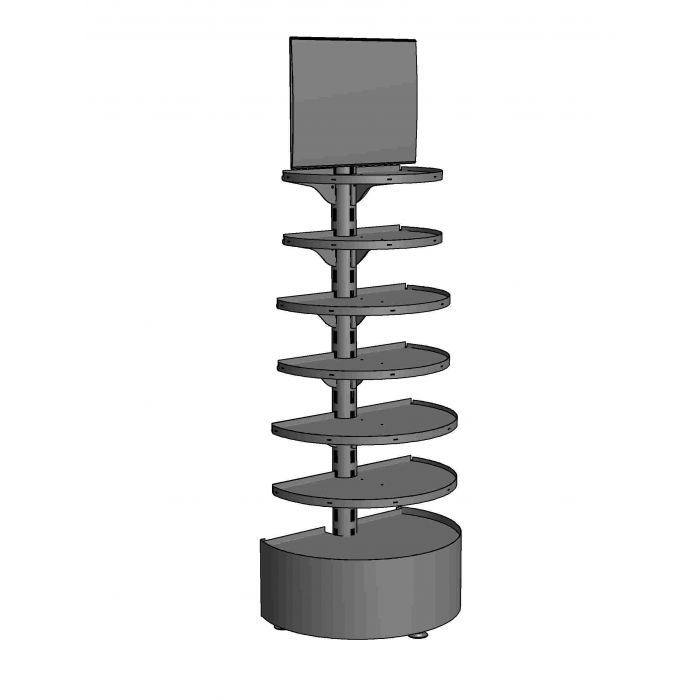 We offer a wide choice of accessories: various metal baskets, attached elements, shelves of various depths and purposes, hooks for perforated back wall.